You know that feeling you get when you "discover" an old box of photos? That nostalgia? That feeling of joy? Well, I quite happily stumbled upon my own little "box" of memories. 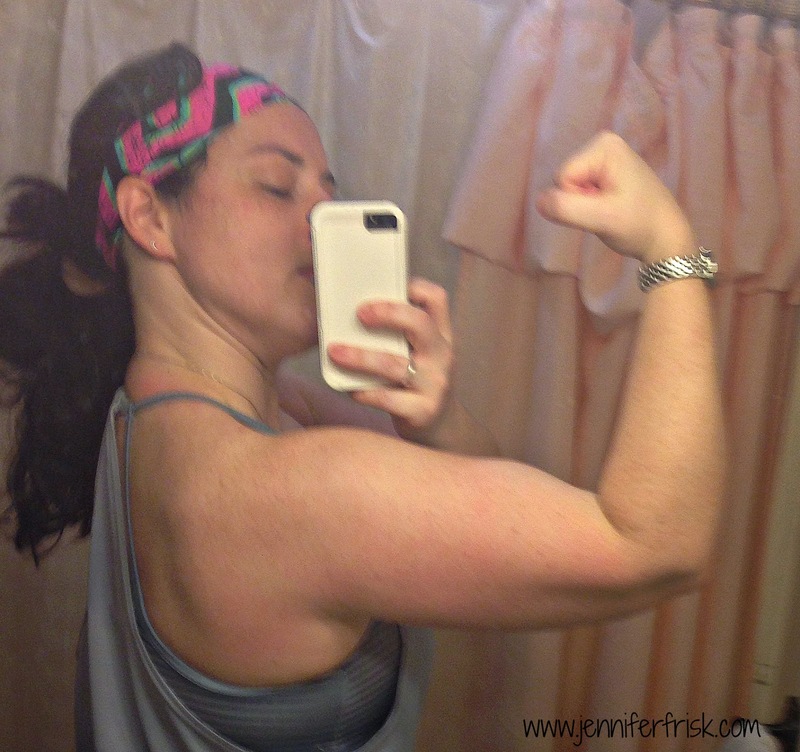 I mentioned at the beginning of January that I was apathetic about my workouts and that I needed a reboot. I still struggled over that next week. A friend of mine invited me to join her at a live BODYPUMP class (the same class that our Les Mills Pump is modeled after) this Monday night. Oh, my goodness, I fell in love - AGAIN! It's been awhile since I did Les Mills Pump (2 years to be exact! This was me after 30 days back then...) and I think I forgot just how amazing it made me feel. And I felt incredible after Monday night's class. Even my mom noticed a change in my voice the next day. So, I decided to dig it out and get a schedule together. The thing about Pump, though, is it is only three days a week of weight training and then cardio on your own on other days. Last time I did Pump, I was training for a half marathon and loved that schedule. This time, though, I won't be running (thanks to the snow and ice and my husband's worry that my foot is still not 100%), so I decided to use Combat as my cardio days. What better combo than two Les Mills programs together? 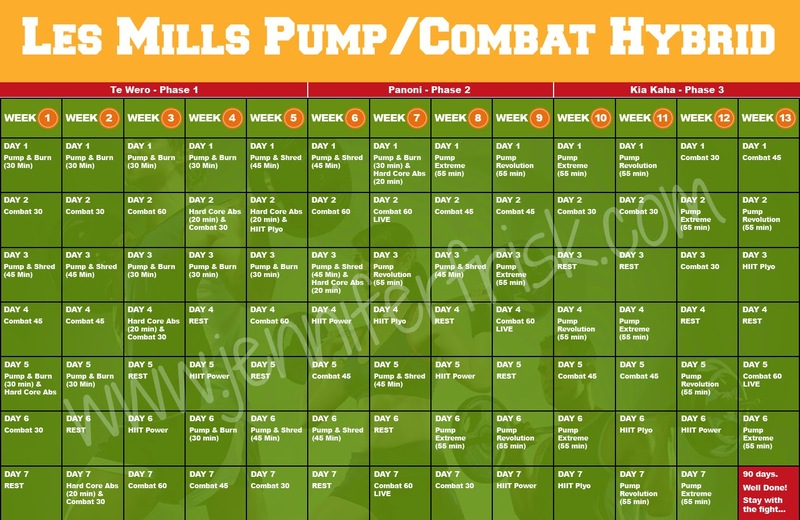 Would you like to join me in Combat, Pump, or even both? Message me or click the links below for more information! But hurry! There is a limited supply of Combat and Pump, and they will NOT be restocking!